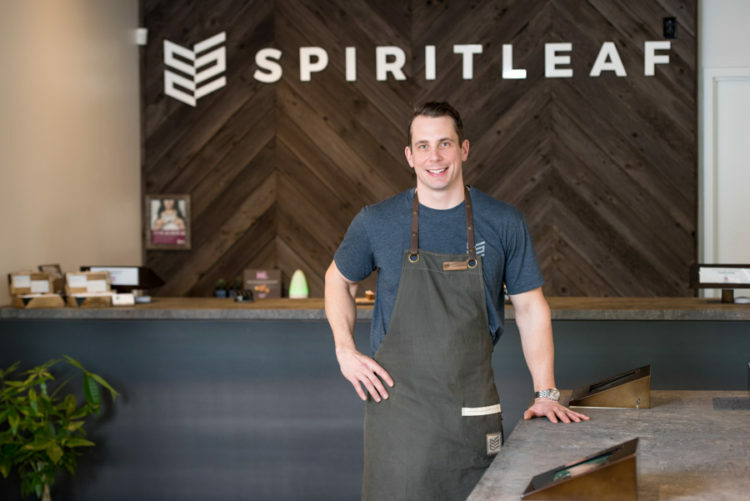 Spiritleaf: Changing the stigma around cannabis culture one conversation at a time. But encouraging consumers to foster a responsible culture around a newly legalized drug wasn’t always on the Kents’ radar. “Before Spiritleaf I was a police officer,” Jayne says, “my husband as well.” Much of the pair’s previous experience with cannabis had been from a law enforcement perspective, seeing people abuse the substance. However, after learning about some of the benefits cannabis could provide when used responsibly, Jayne realized that everyone has their own reason for consuming. Those who visit the Kent’s shop can expect to find a variety of high-grade accessories like humble+fume crystal pipes in quartz, amethyst, and aventurine, as well as ashtrays, vaporizers, and aluminum grinders arranged behind glass cases. They can scope the day’s offerings on two TV screens—each strain marked with a price and symbol indicating whether it’s available in capsule, edible oil, or flower form—and legally purchase a government-regulated product they can trust. But perhaps most importantly, they can leave well-informed. “Legalization presents an opportunity for people to educate themselves about something that they haven’t really been able to talk about,” says Jayne. Which is why their team works hard to be knowledgeable about their products, and get as much feedback from customers as possible. They even keep a log book at the front of the store, dubbed The Cannabis Taster, where they encourage shoppers to share their experiences with different strains. For the owners, the company’s slogan “The end of prohibition” is more than just a business opportunity, it’s allowed people to talk openly about cannabis, share their stories, and learn what types of products might work best for them. Fun Fact Alberta and Quebec are the only Canadian provinces where the legal age for cannabis is 18. The legal age for all other provinces and territories is 19. Rules vary between provinces. Although legalization is a federal decision, provinces and municipalities set their own rules for consumption. Make sure you’re familiar with your local laws before buying or consuming cannabis. Only certain forms of cannabis are legal. 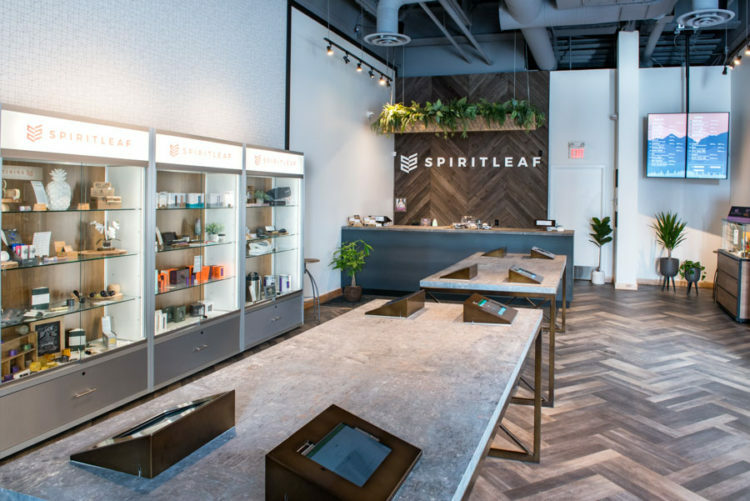 For the time being, retailers like Spiritleaf can sell dried cannabis, seeds, capsules and cannabis oil products. Edibles (like gummies and cookies made with cannabis) as well as concentrates are currently illegal. Retailers are strictly for recreational use. As a recreational dispensary, one thing you won’t find at Spiritleaf St. Albert is medical advice. Customers seeking cannabis for pharmaceutical use are encouraged to visit a designated medical dispensary like The Herb Clinic. Possession is limited to 30 grams per day. In Alberta, adults over 18 years of age can possess up to 30 grams of legal cannabis in public, and can purchase no more than 30 grams at a time. Cannabis products should always be stored in a secure place, out of reach of children. You can grow your own. 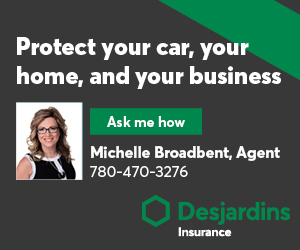 Albertans are legally allowed to grow up to four plants per household. Cannabis plants require special care; protect your investment by doing your research before taking seeds home.